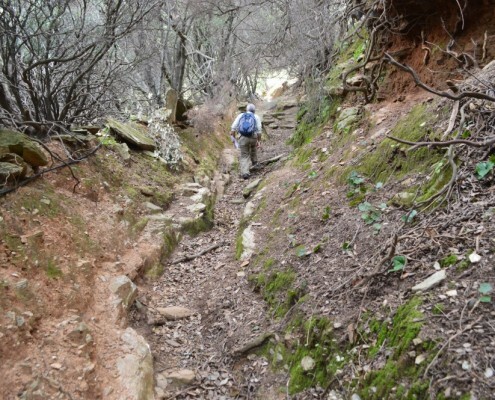 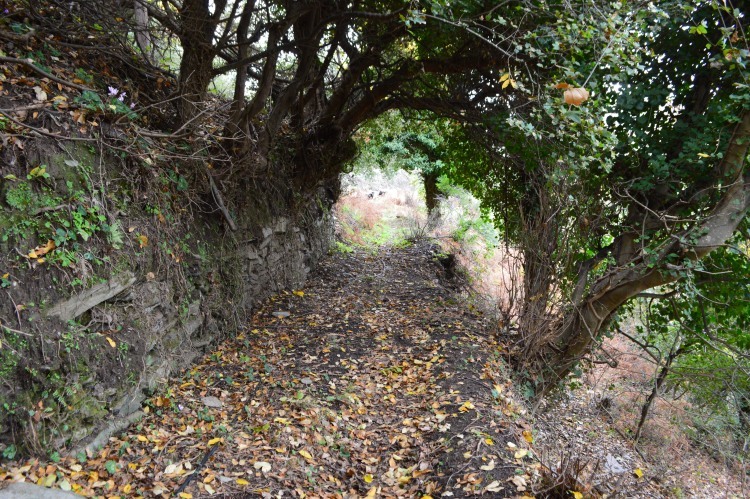 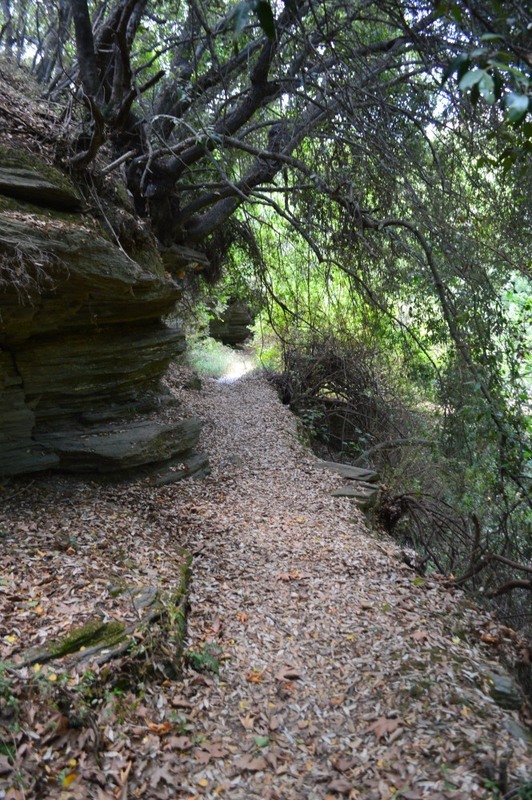 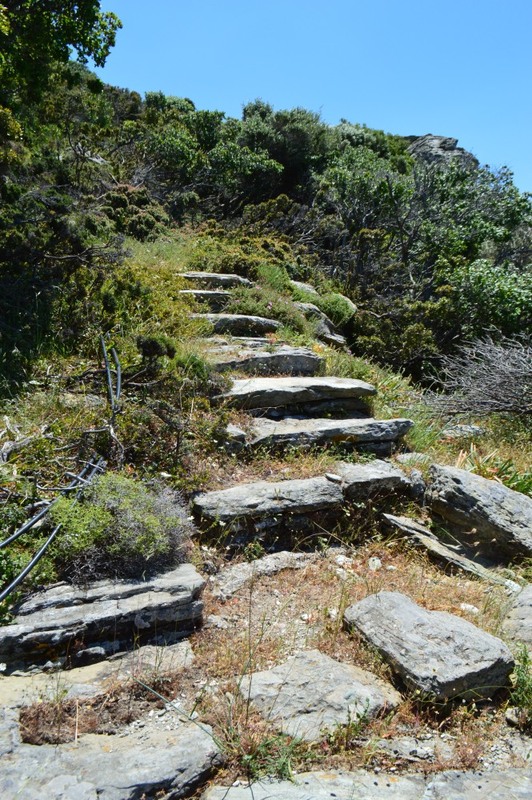 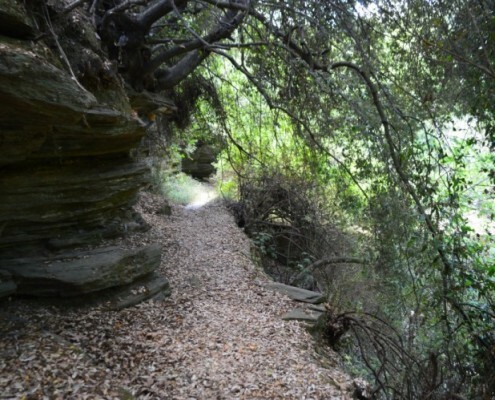 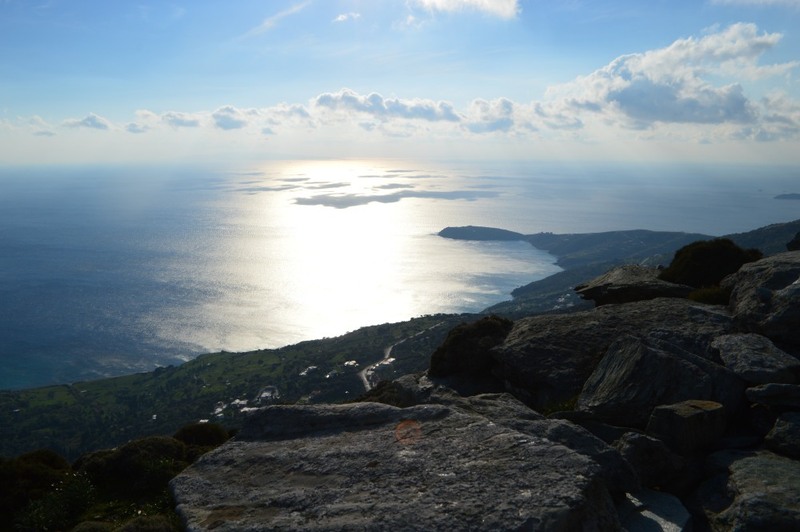 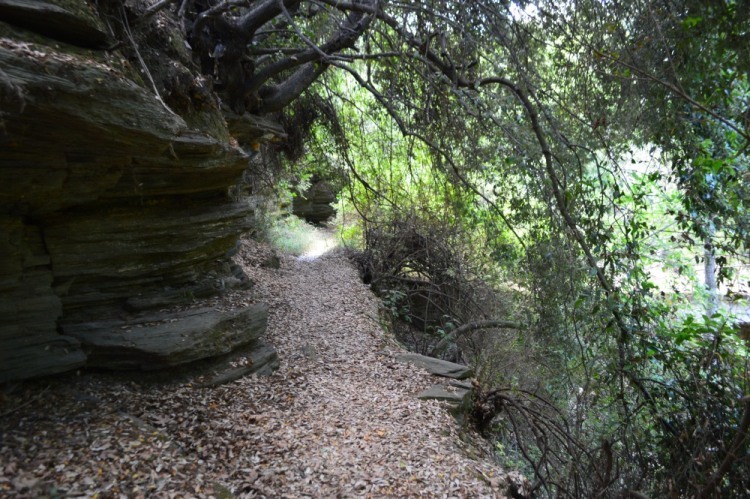 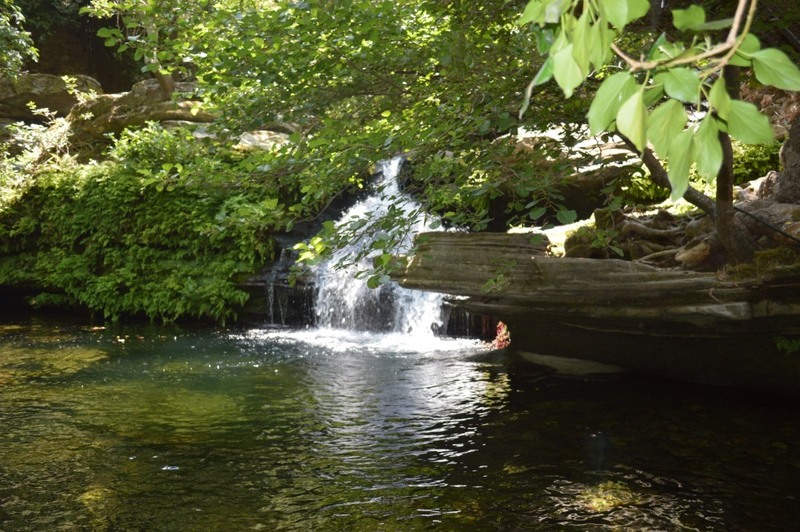 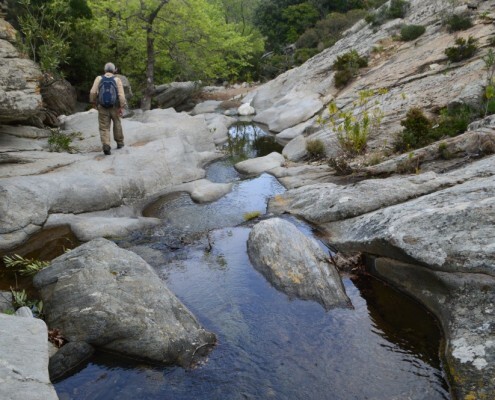 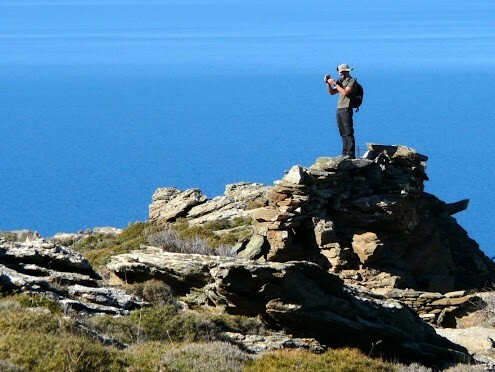 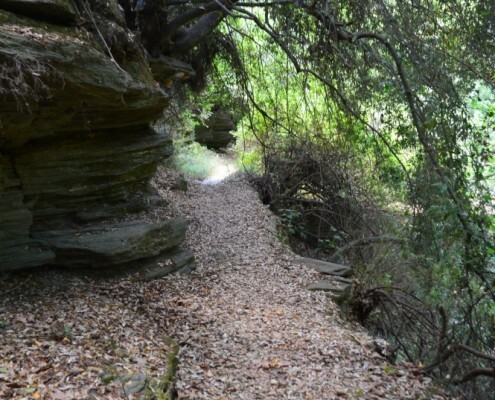 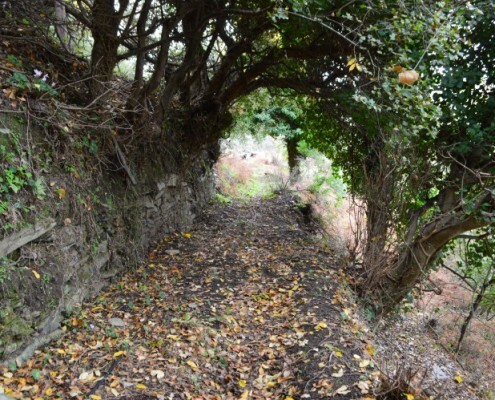 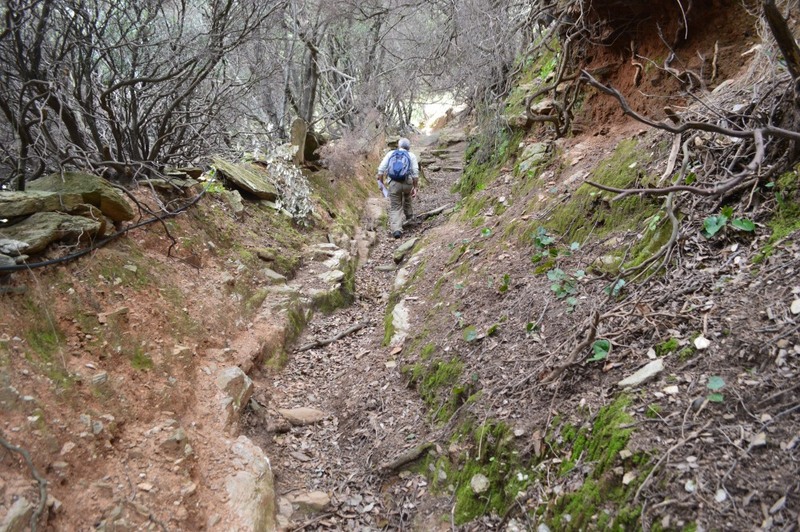 Andros Route (the blue line on the map)- is a continuous exciting hiking route of Andros extending from north to south. 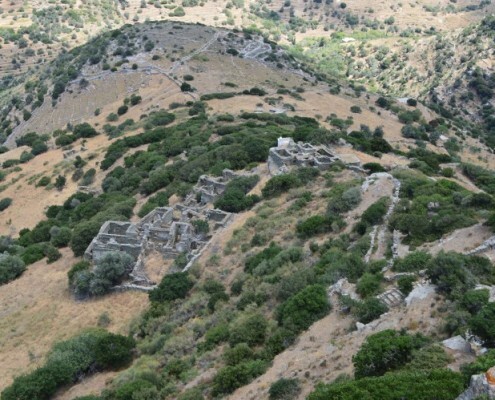 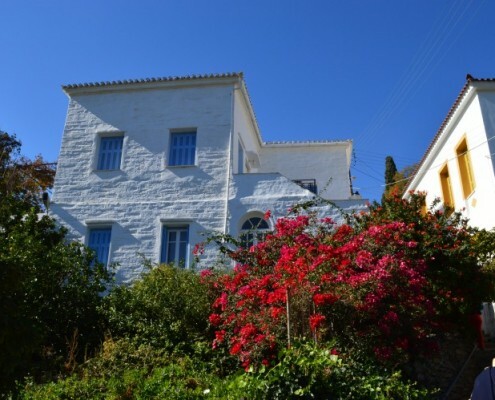 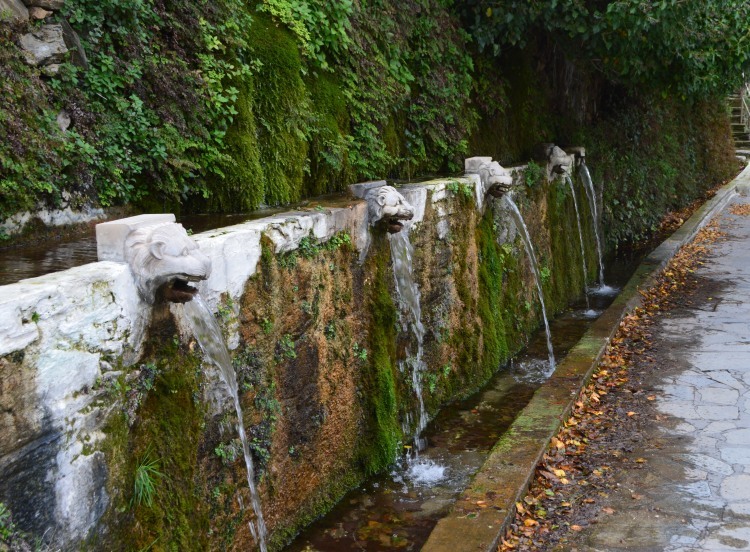 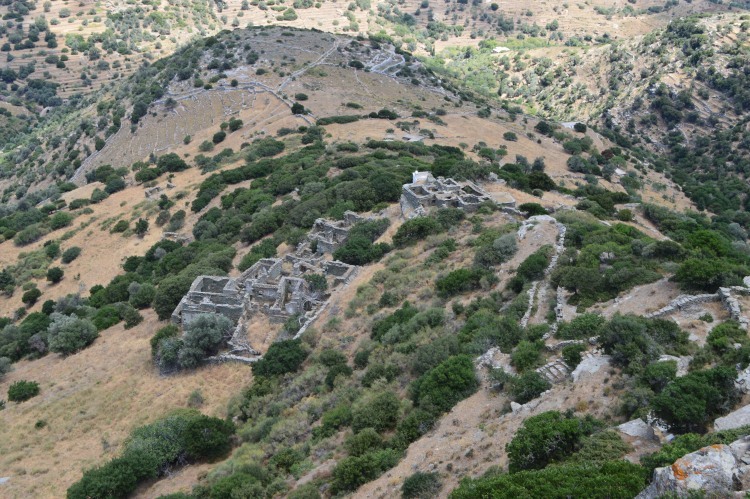 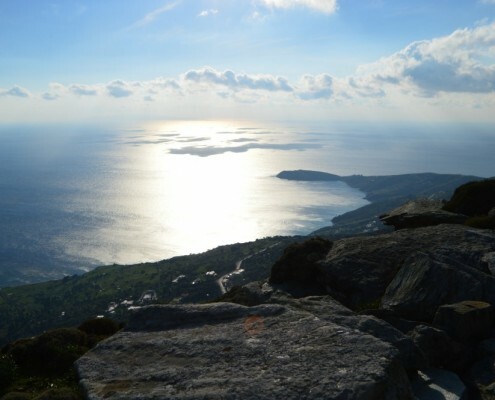 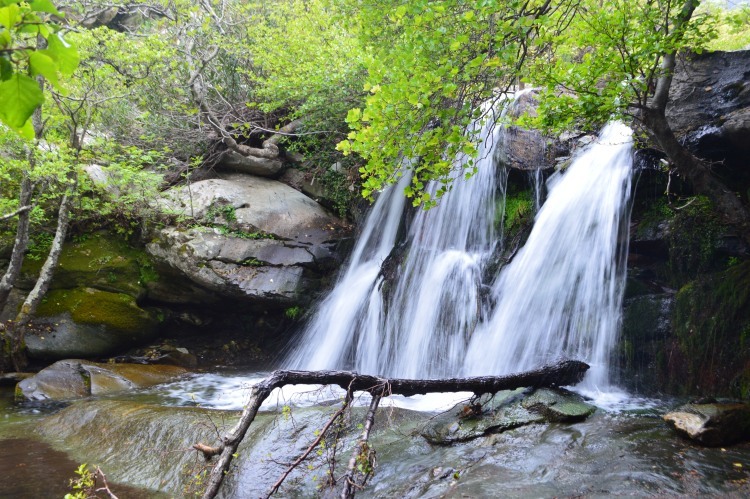 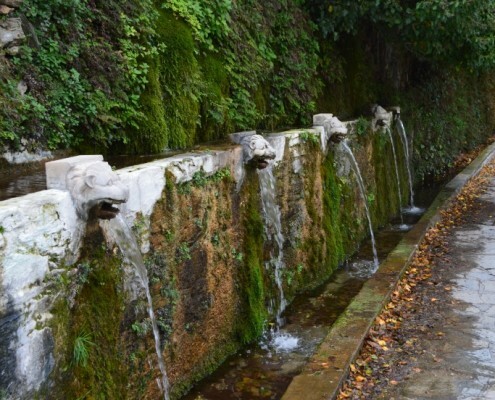 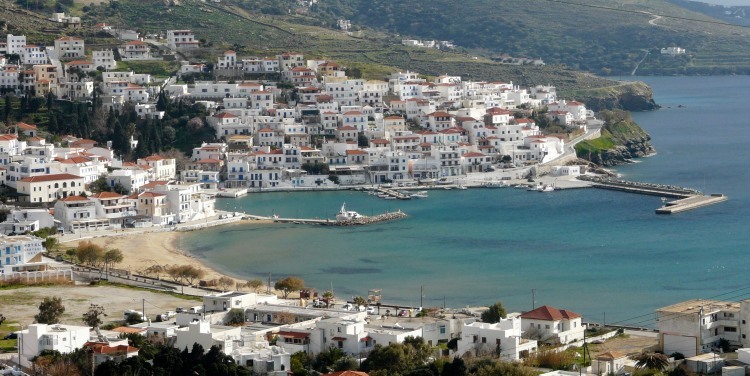 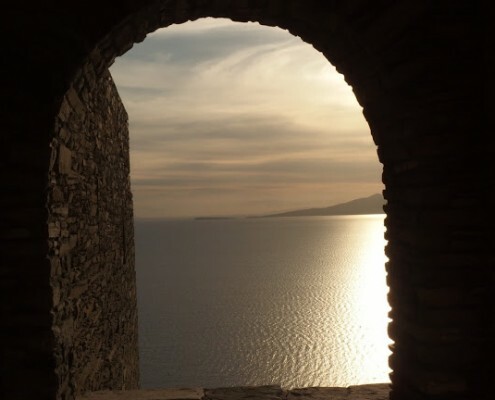 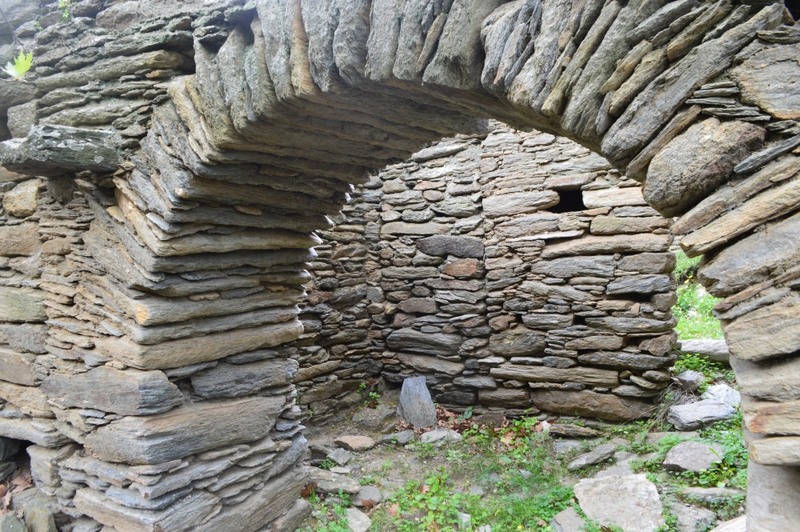 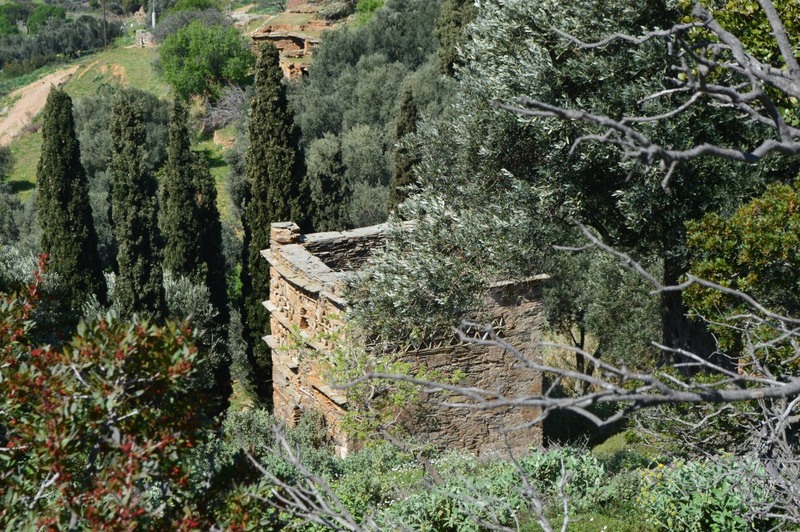 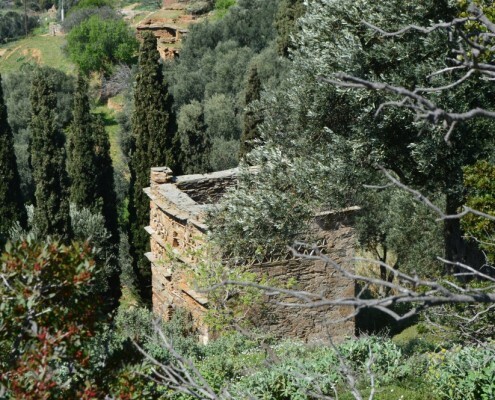 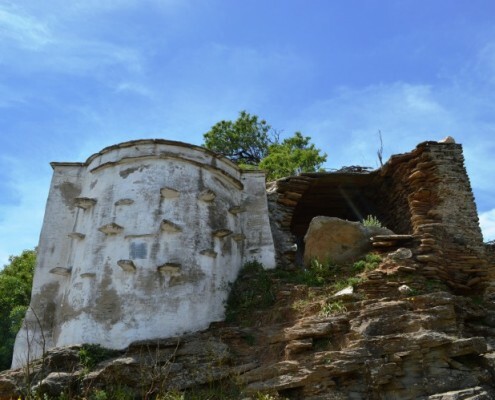 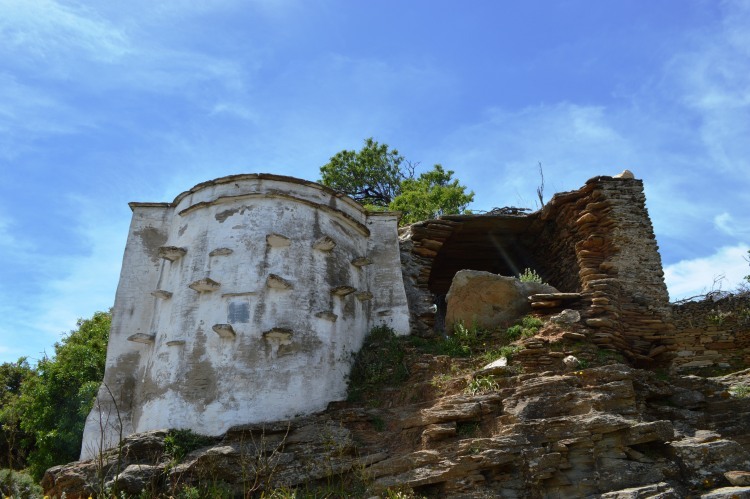 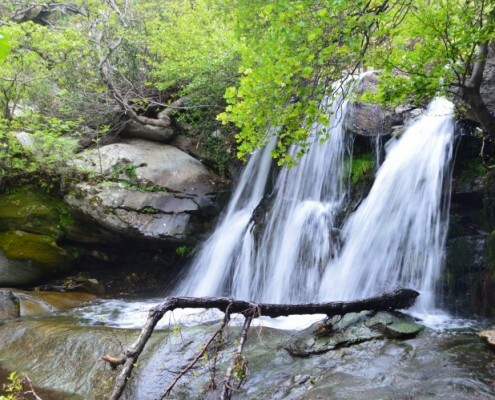 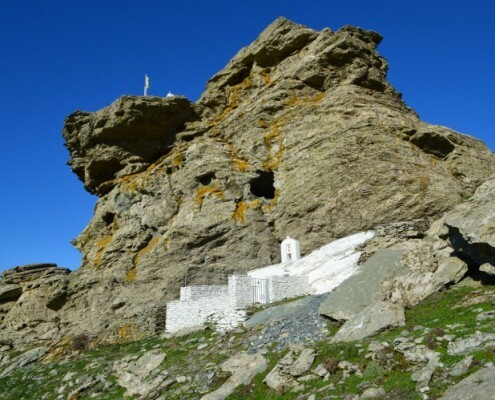 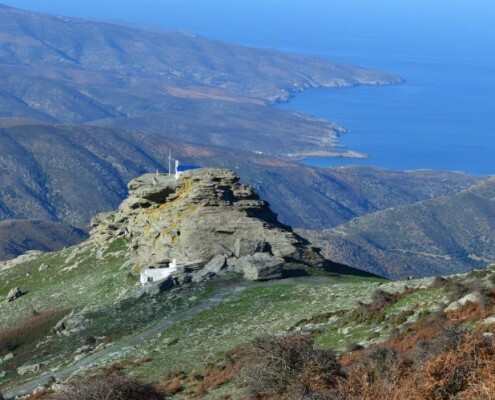 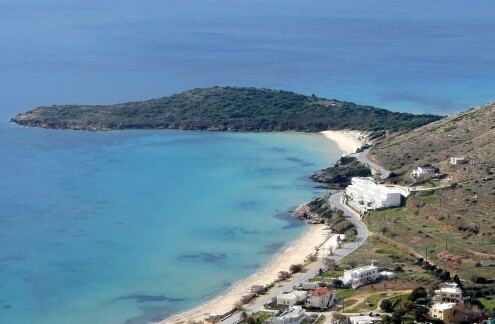 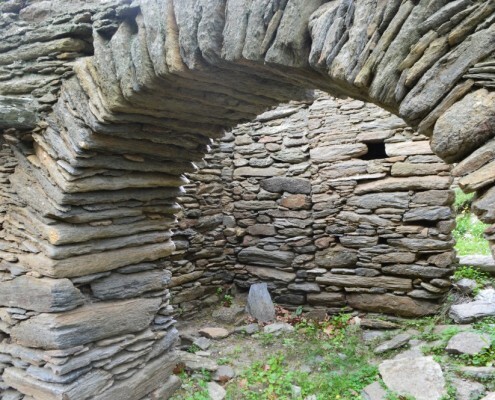 It crisscrosses the mountain ranges of Andros, passing by it most beautiful natural lanscapes and important monuments. 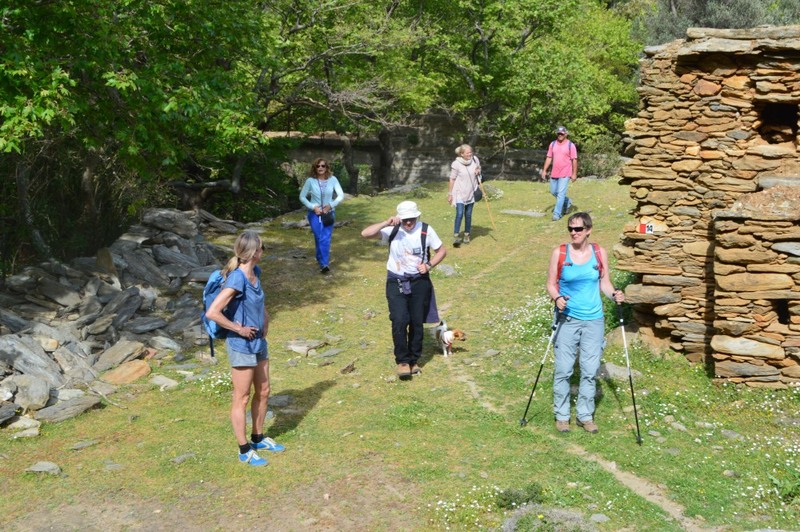 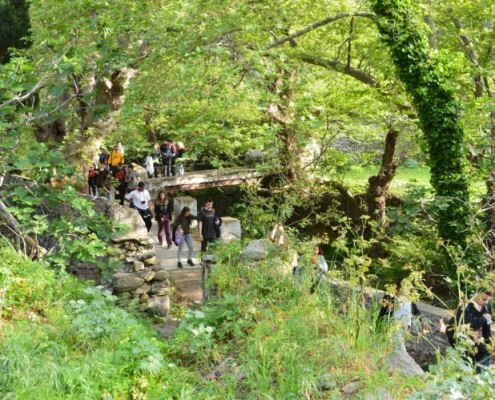 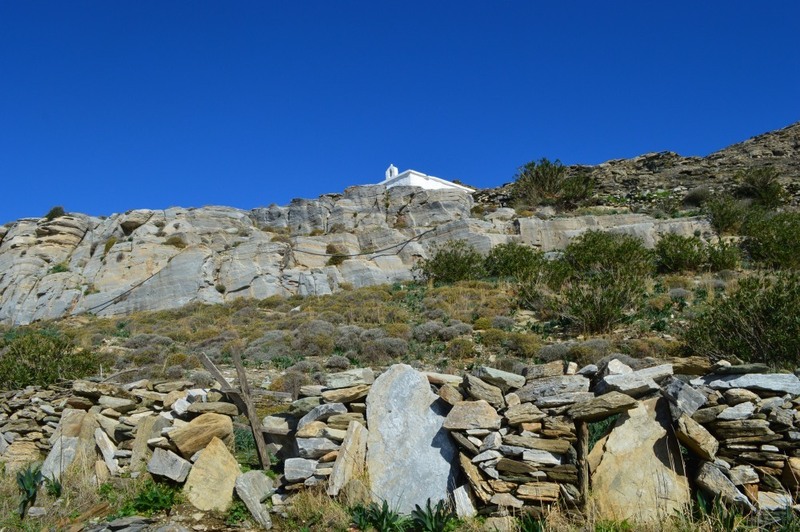 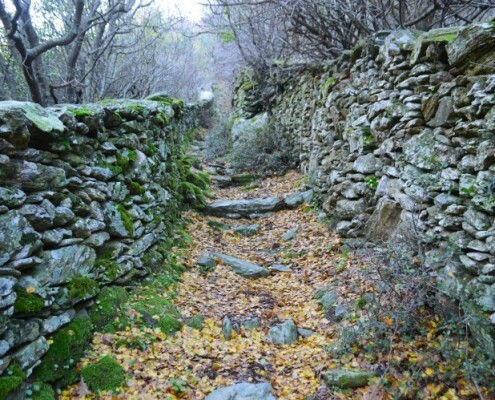 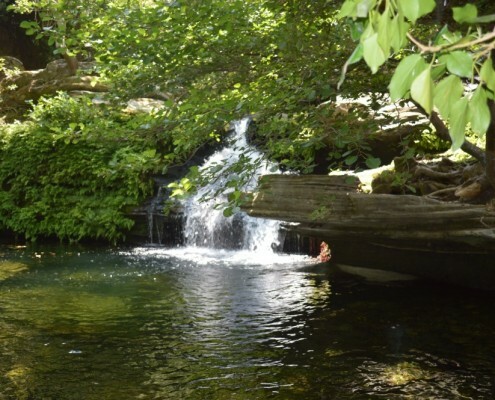 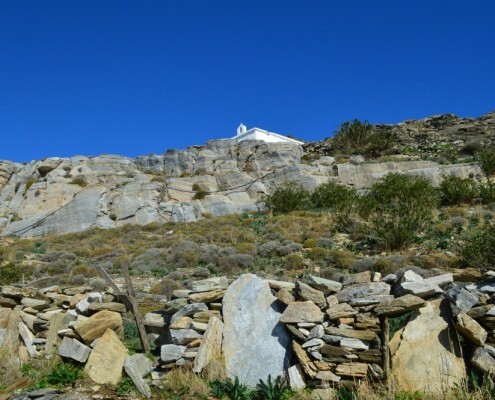 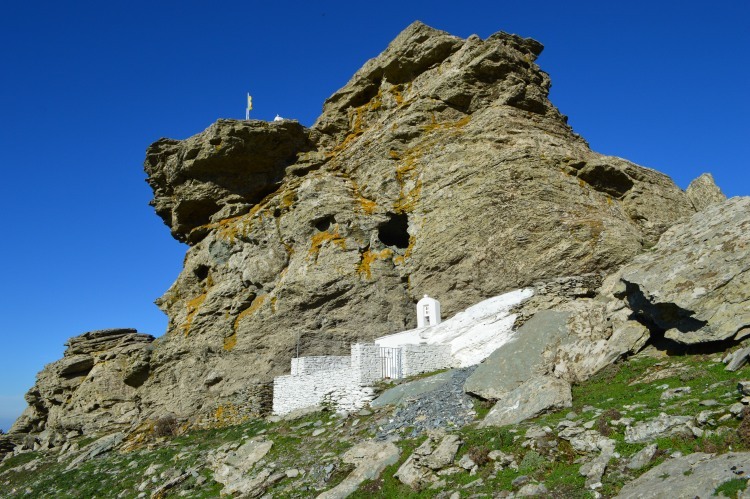 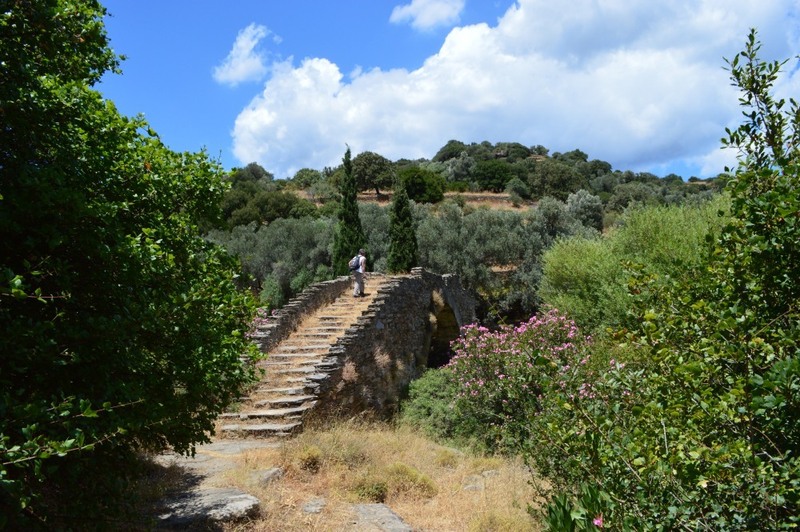 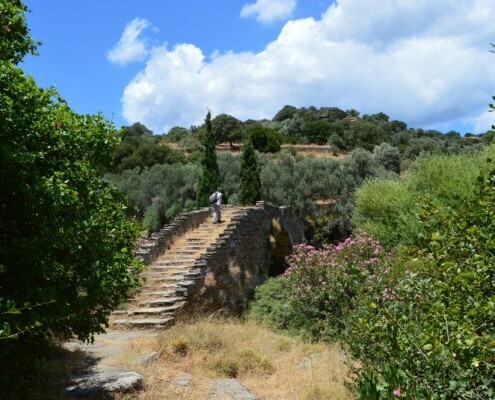 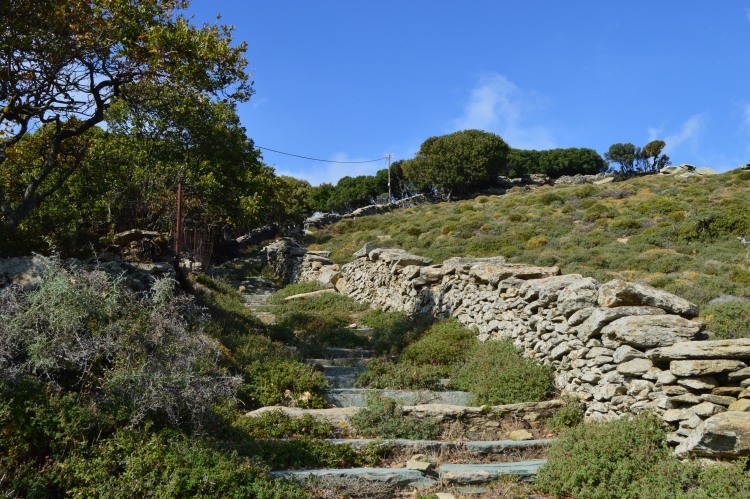 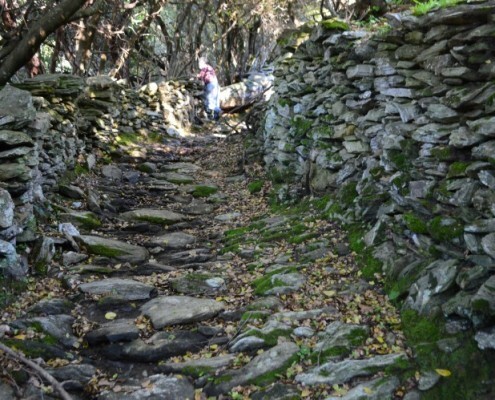 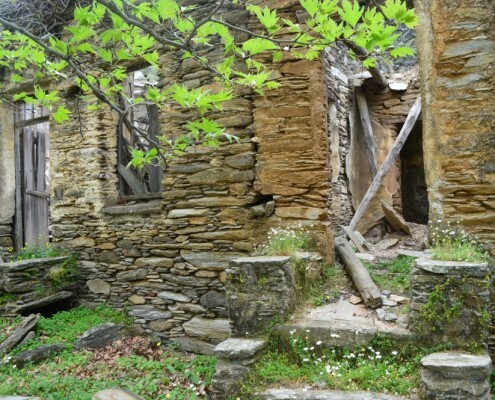 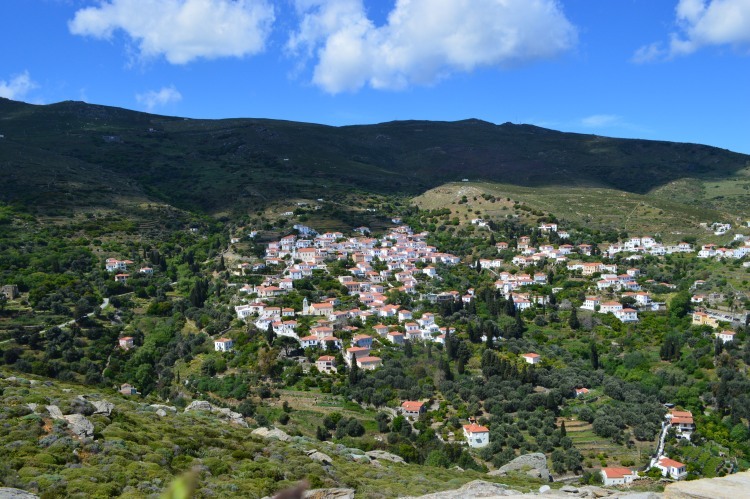 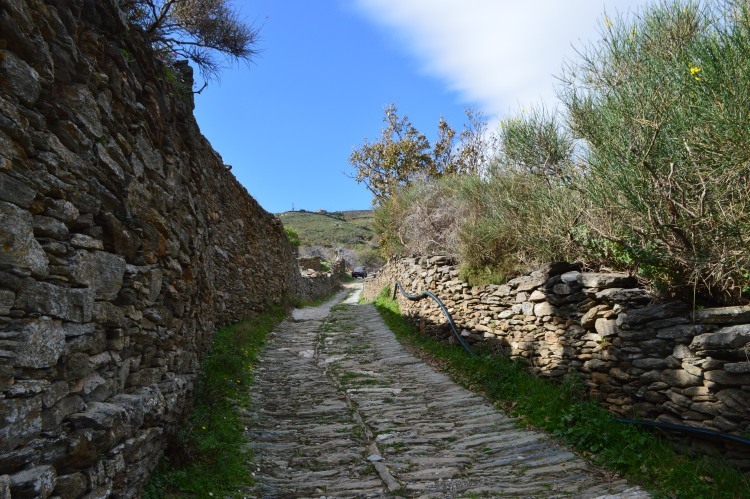 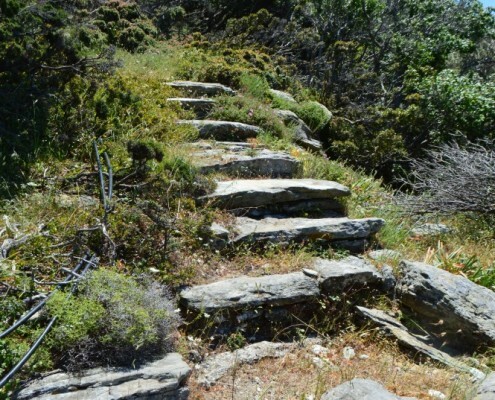 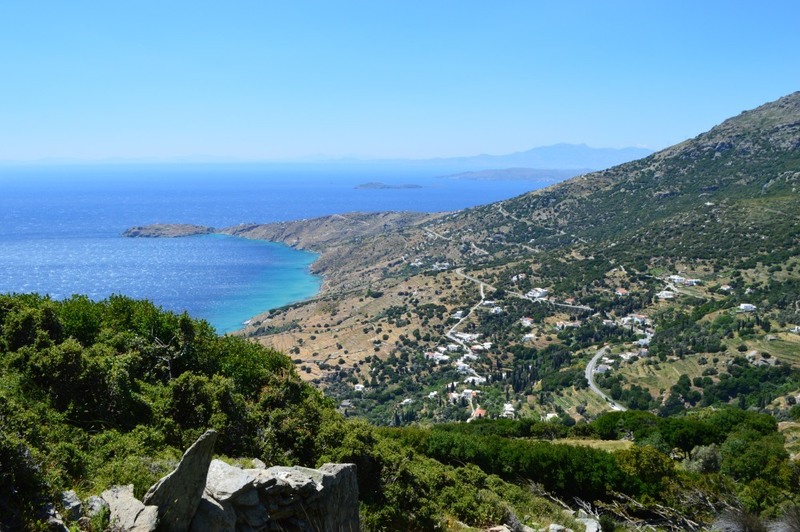 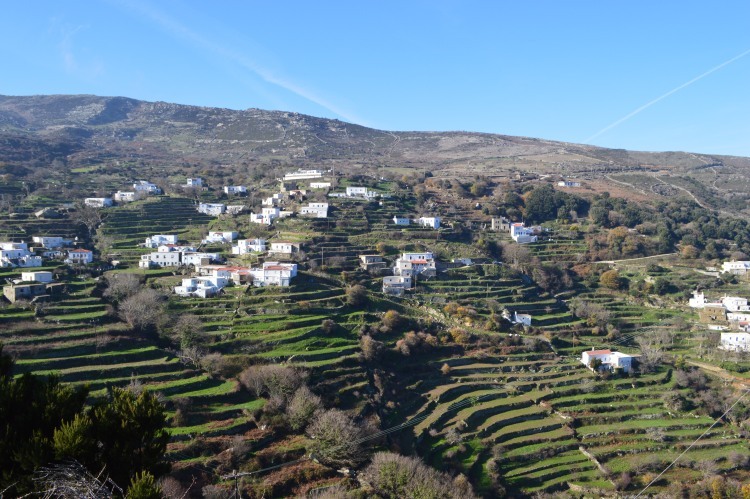 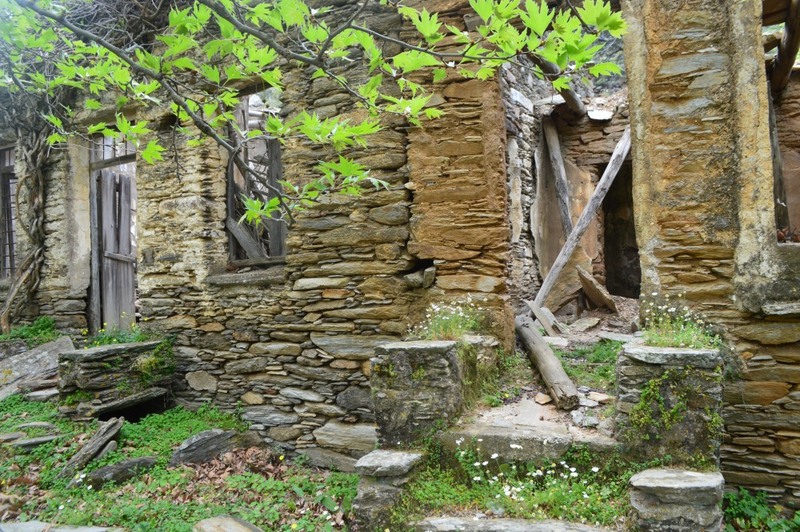 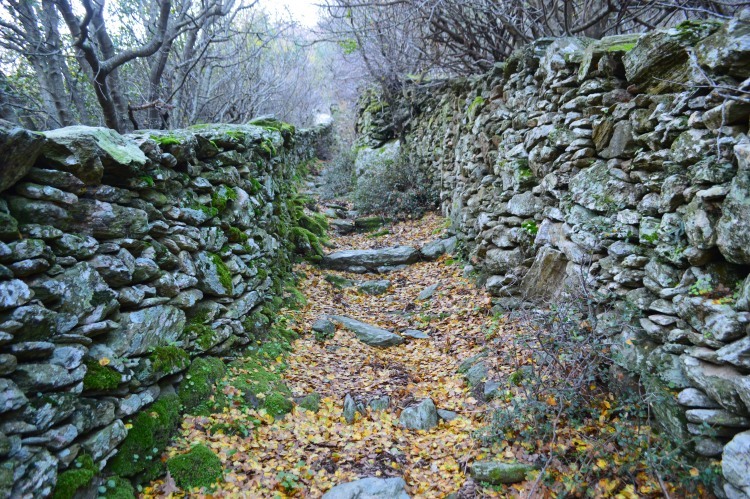 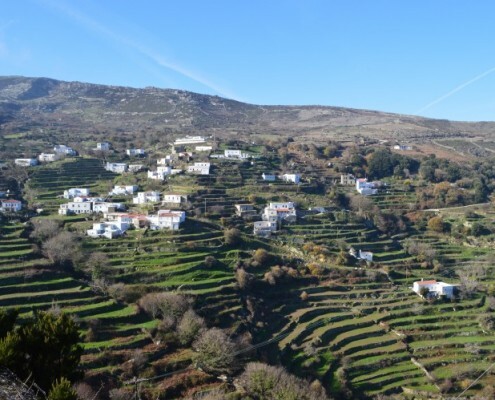 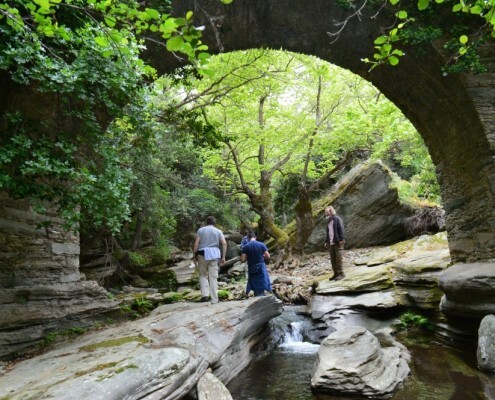 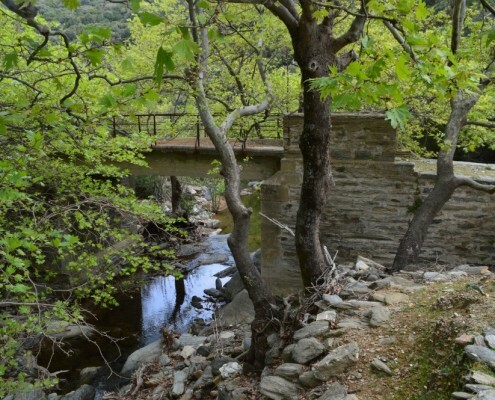 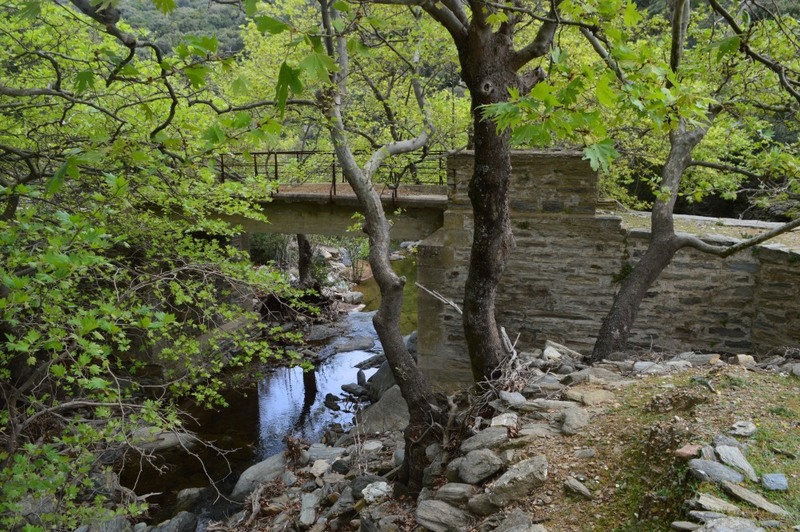 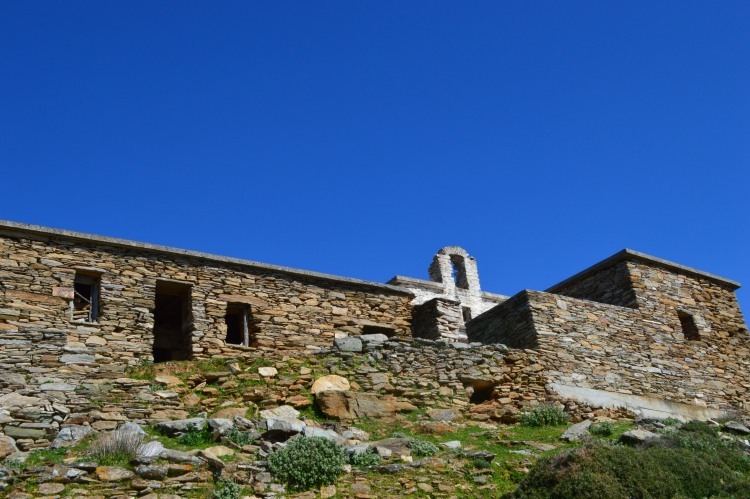 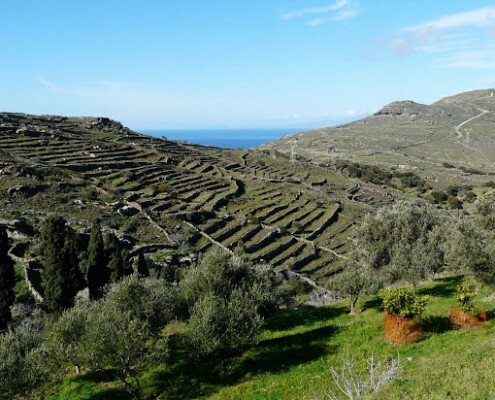 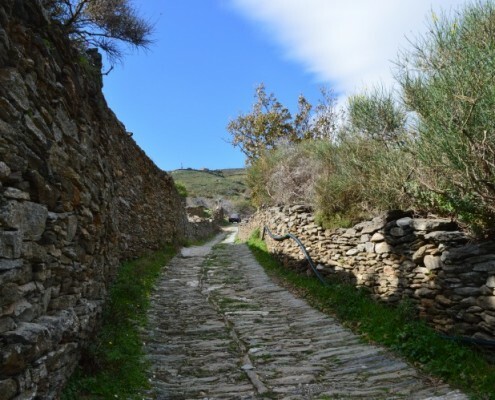 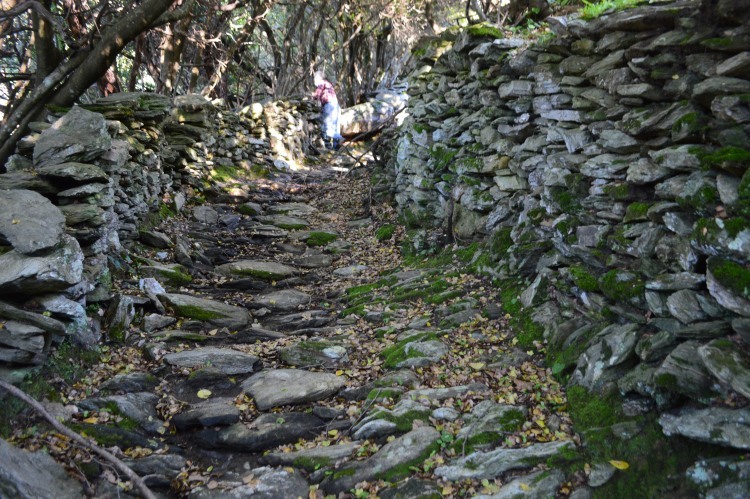 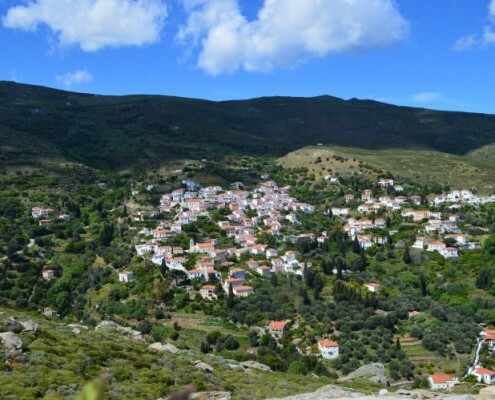 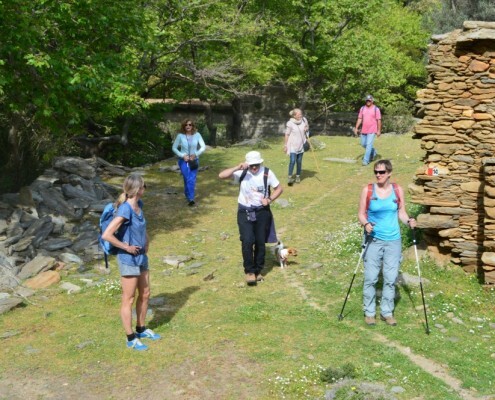 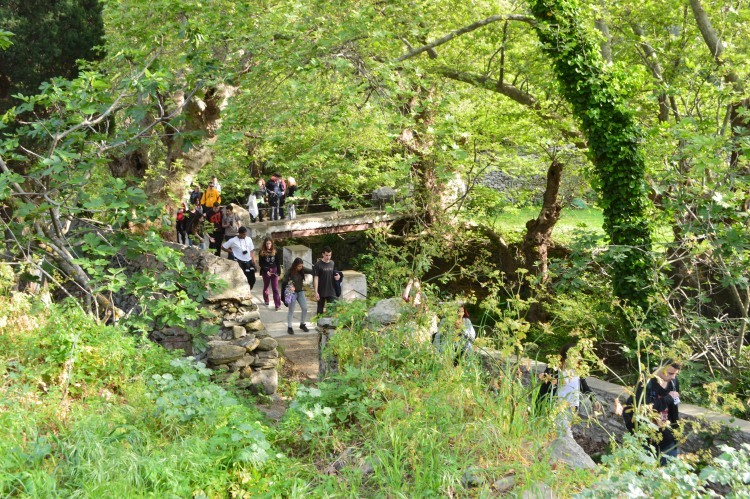 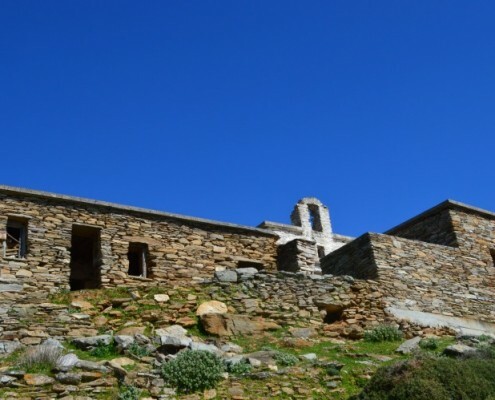 One can hike along this route and stay the night on different Andros’ villages enjoying the unique flavors and particularities of each area. 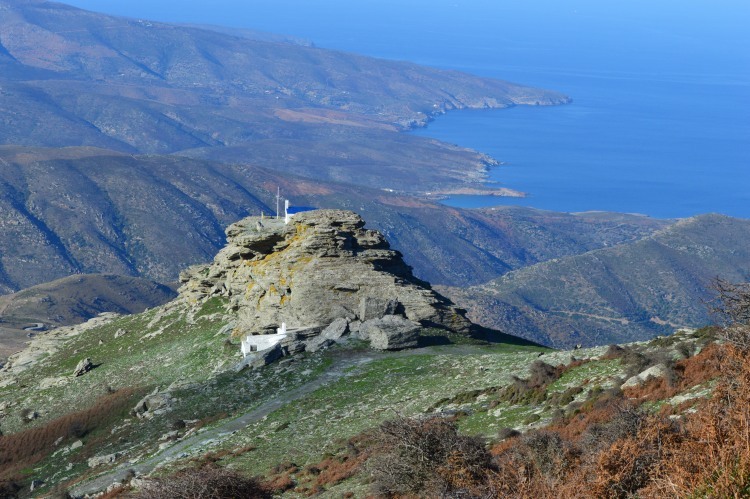 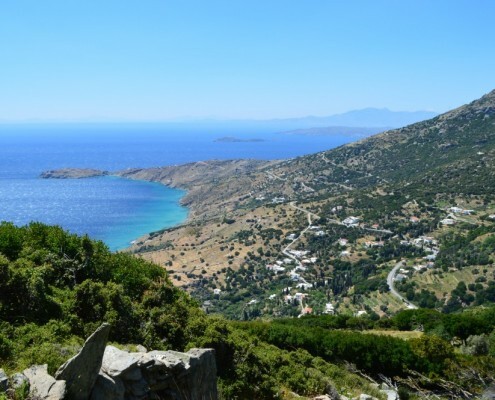 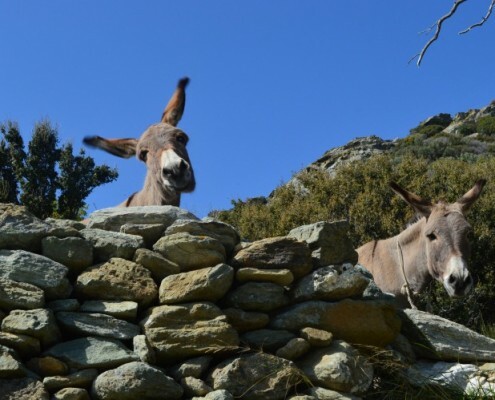 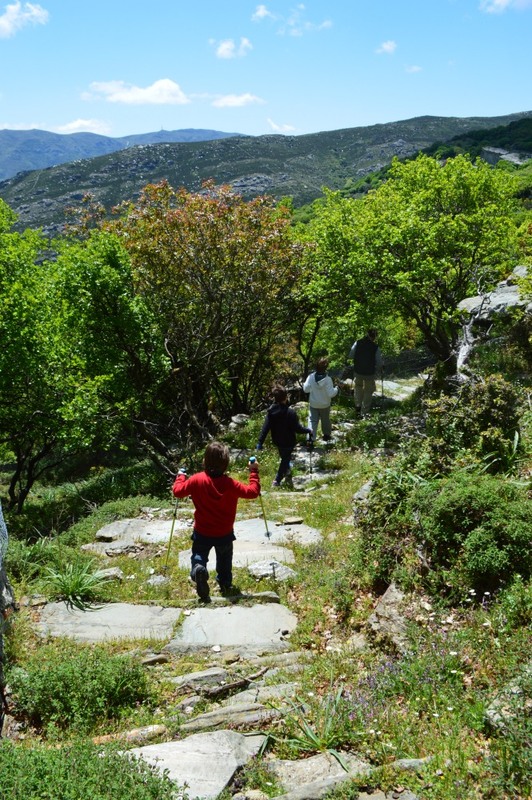 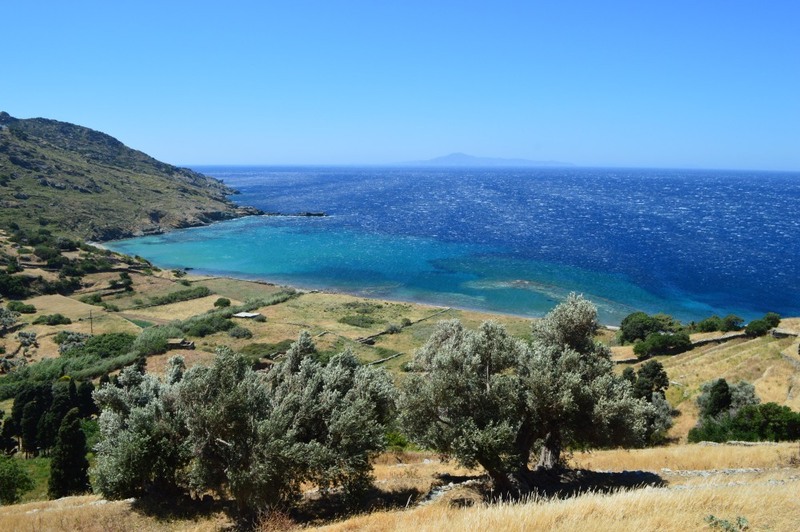 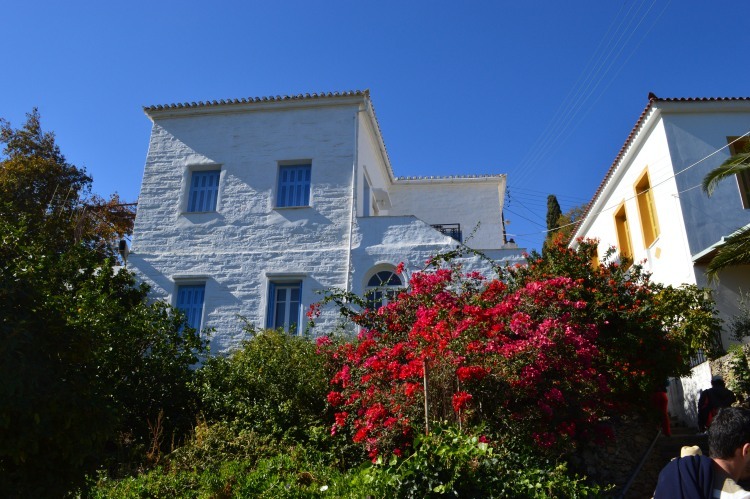 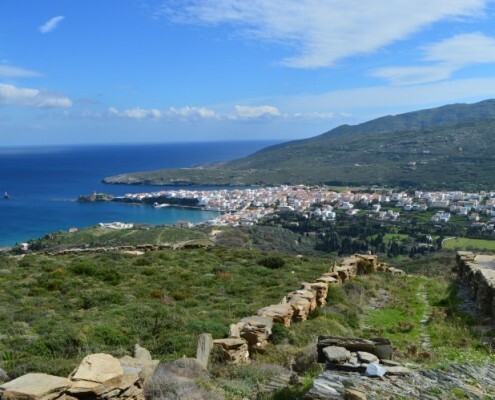 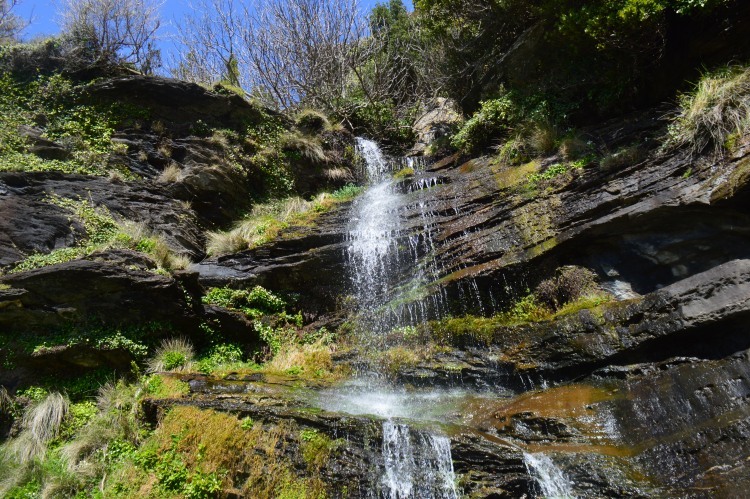 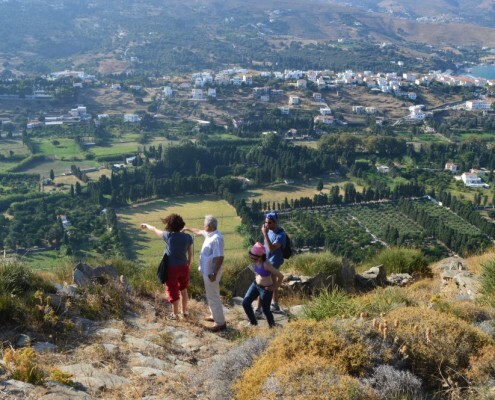 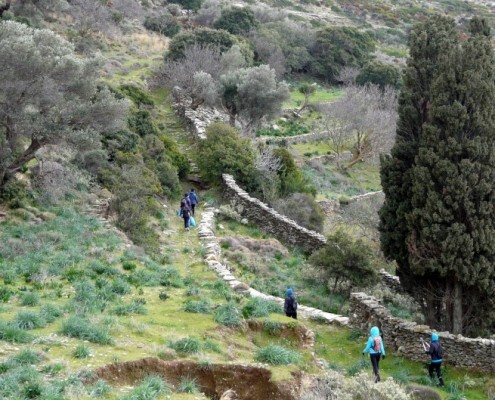 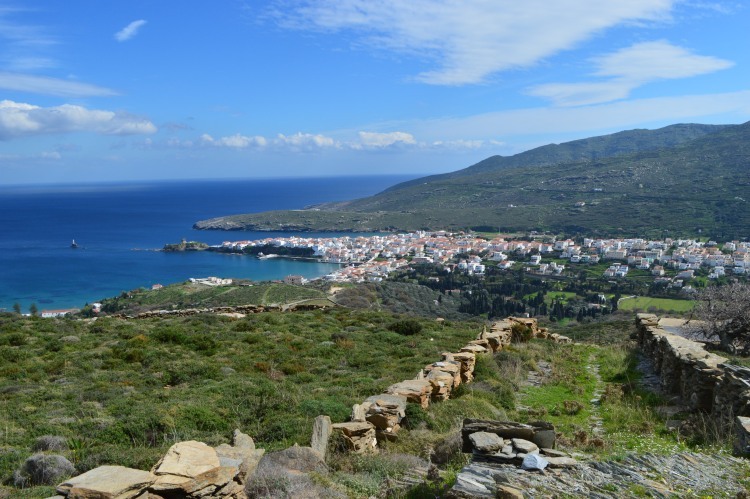 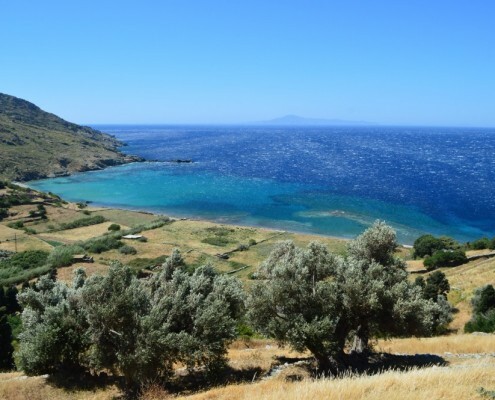 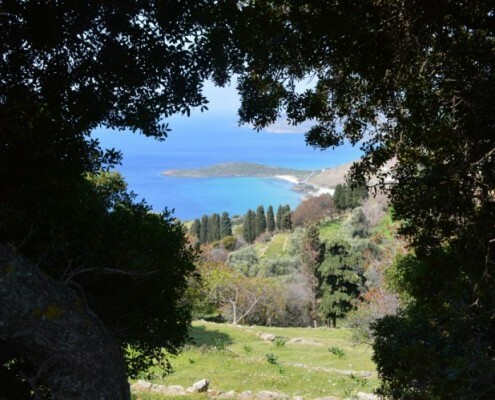 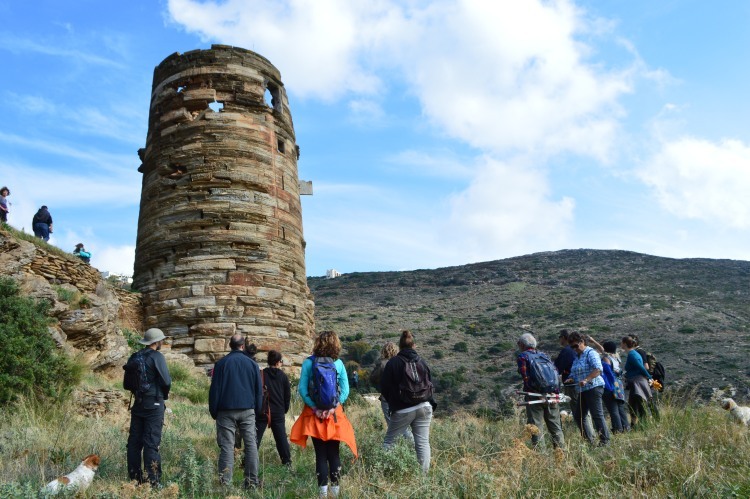 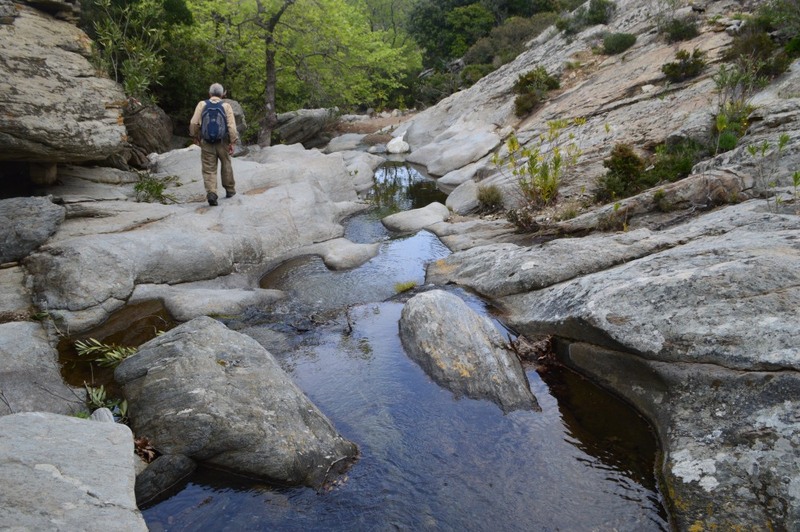 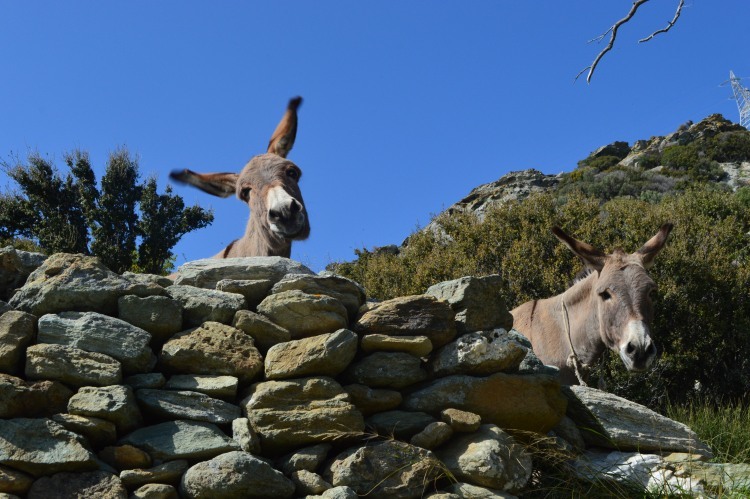 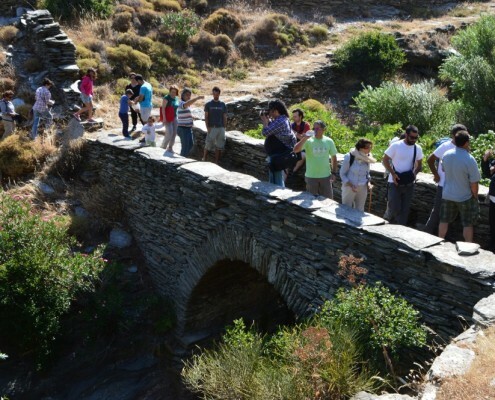 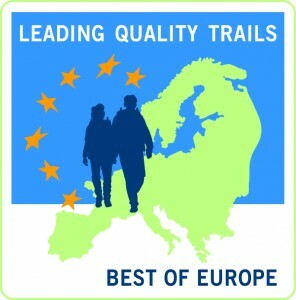 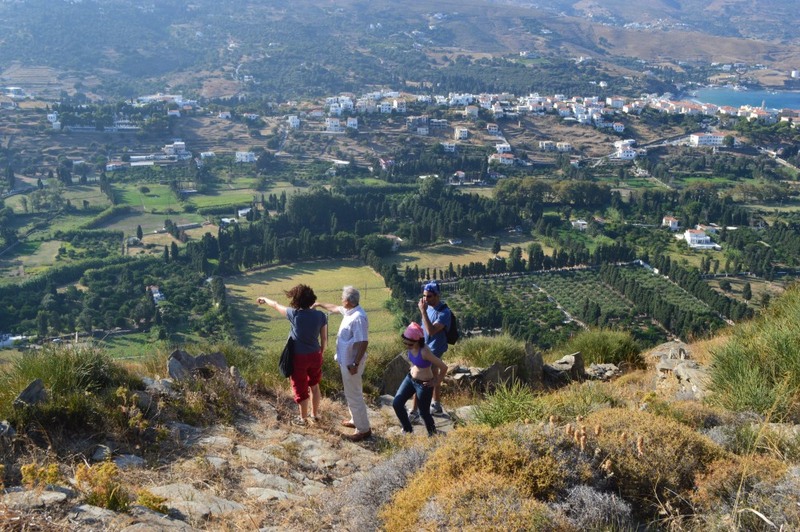 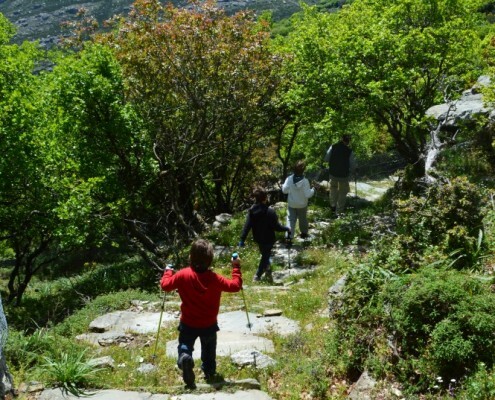 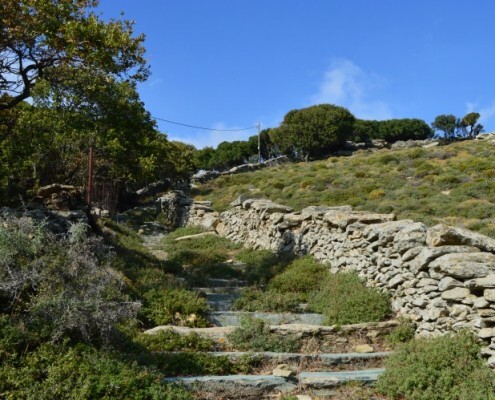 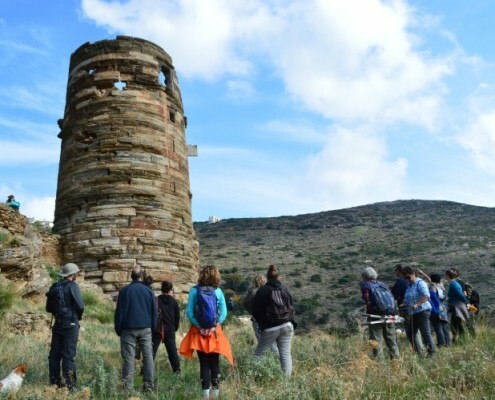 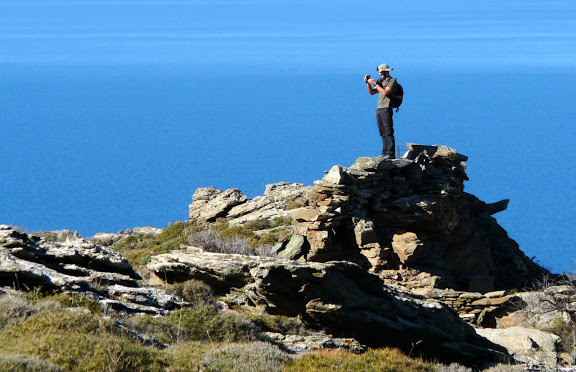 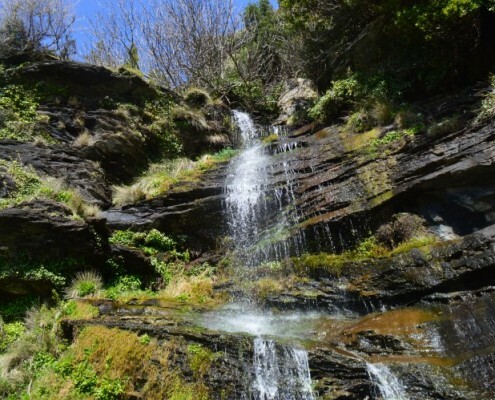 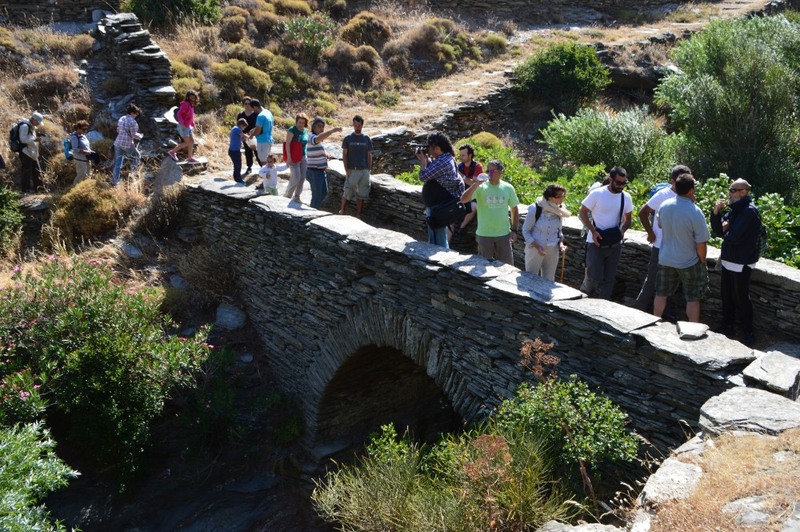 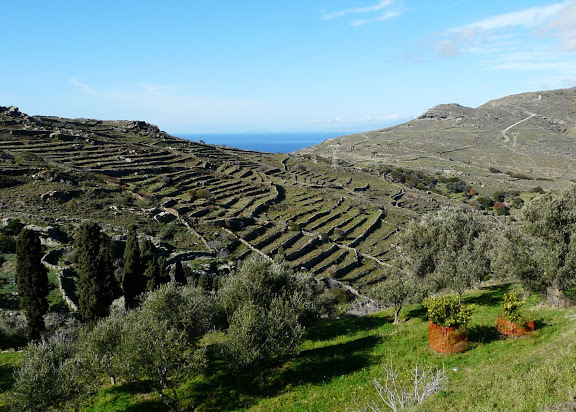 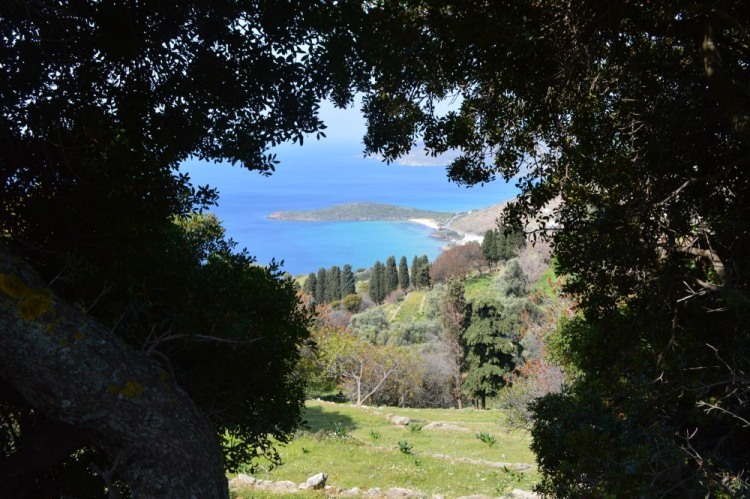 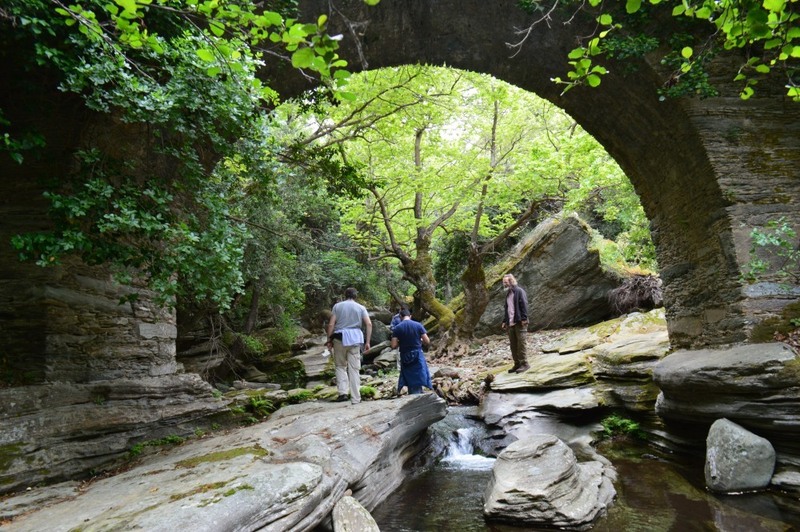 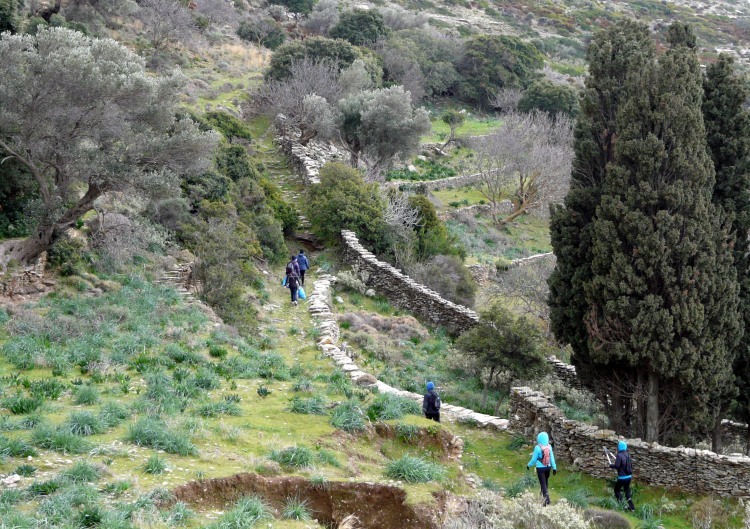 Andros Route, on October of 2015 got the distinguished European Quality Certification Leading Quality Trails-Best of Europe managed by the European Ramblers Association establishing Andros as one of the leading quality destinations for hiking.